“The determination of the Likud Party to annex the Palestinian West Bank is damaging the interests of world Jewry. 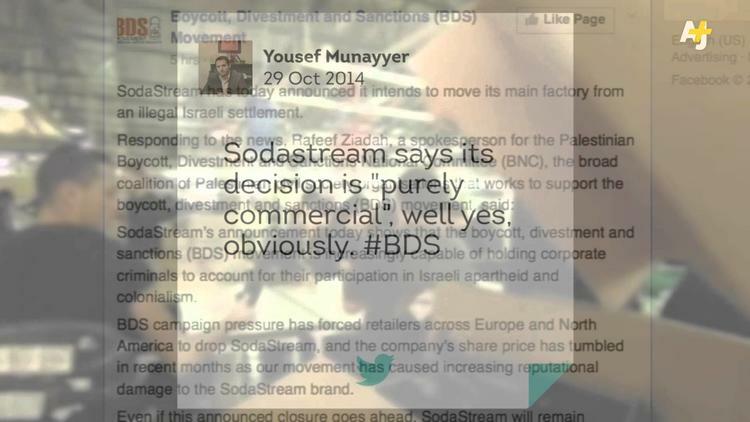 This harm is clearly visible in the controversy that has engulfed movie star Scarlett Johansson, who was a global ambassador for the Oxfam charity and who also agreed to become a spokesperson for the Israeli company Sodastream, which has a factory in the Occupied West Bank. She will star in a Superbowl commercial for the company.